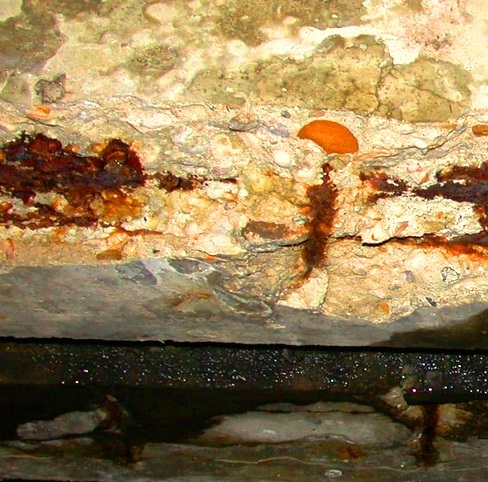 It is also observed that these salts can accelerate reinforcement corrosion leading failure called concrete spalling. Here we will address deicers as ice removal agents. Many performances of concrete have not yet been understood clearly. In this case also we have a fairly well understanding. However, it is ascertained that the mechanism of disintegration is primarily due to physical causes rather than the chemical causes. 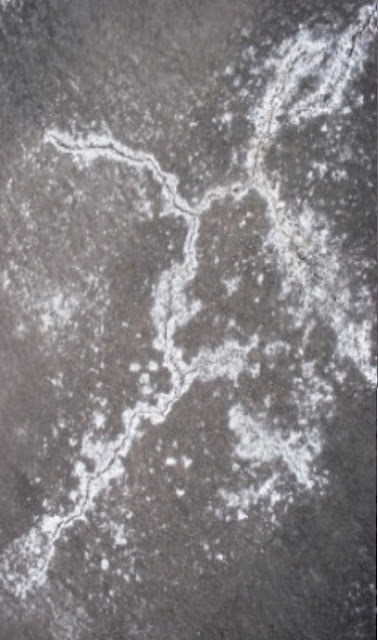 Dear reader in the next part of this topic we will learn about mechanism involved in disintegration of concrete under application of ice removal agents. The pressures are developed mainly in paste, just like ordinary frost disintegration, but the degree of pressure is more severe. These formations of pressures in the paste, is greatly influenced by concentration of ice removal agents. Here we are providing some observations concluded in the guide: ACI 201.2R; Guide to Durable Concrete. Klieger and Verbeck in 1957 showed that when a concentration of moderate intensity is used in ponding concrete mass, a most severe scaling of concrete is observed. The moderate concentration means (3-4)%. Cady and Brown (1975) also found similar results as discussed in previous posts, i.e. intermediate concentration results most severe disintegration of surface. Litvan in 1975 and 1976 also sought results consistent with other two observations. But he had added some extra conclusion which is ice removal agent results high degree of saturation in concrete. He furnished that this is the main cause of detrimental effect. At a particular temperature of concrete , salt solution in ice removal agents produce a vapor pressure than that of water i.e. little or almost no drying is observed between wetting and cooling cycles. ASTM C672 provides determination procedure to assess resistance of a particular mix against scaling under application of ice removal agents.